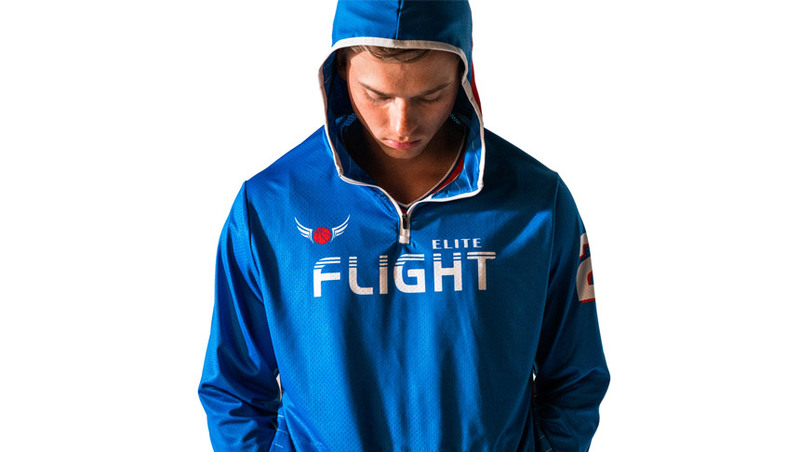 HOCKEY UNIFORMS AND GEAR FOR ON AND OFF THE FIELD. athletes look, play and achieve excellence. .